CSEE professor Marie desJardins has been selected for the 2018 Distinguished Alumni Award in Computer Science by the Department of Electrical Engineering and Computer Sciences at the University of California, Berkeley. Professor desJardins received a Ph.D. degree in Computer Science from UC Berkeley in 1992. Each year since 1991, the award has recognizes two distinguished alumni of Berkeley who have made valuable contributions to the field of computer science. 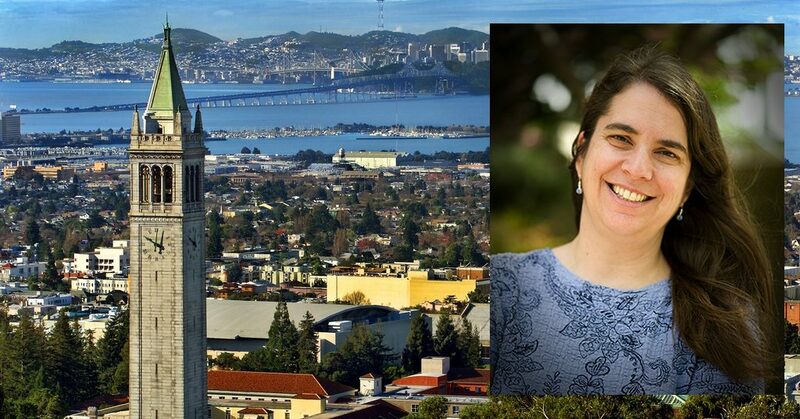 Past recipients can be seen here The award will be presented during the Berkeley EECS Annual Research Symposium (BEARS ) on in February 2018.